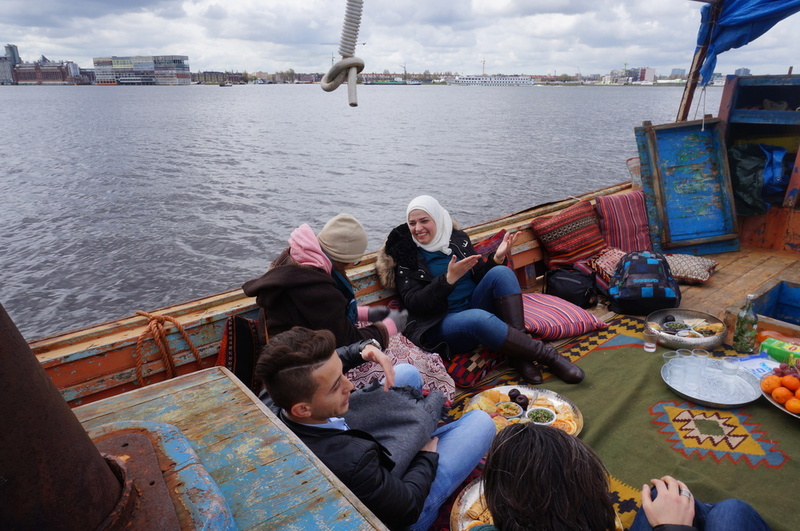 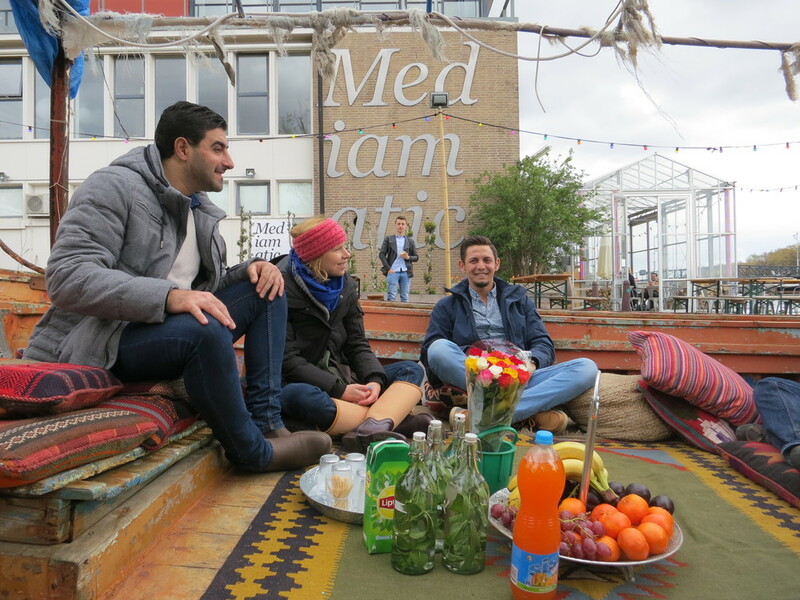 Locals, refugees and migrants came together on April 30, 2016 in Amsterdam to get to know each other, share stories, thoughts, good food and break down misconceptions on board of Mr. Friday, a refugee boat that transported 282 people from Egypt to Lampedusa, Italy in 2013. 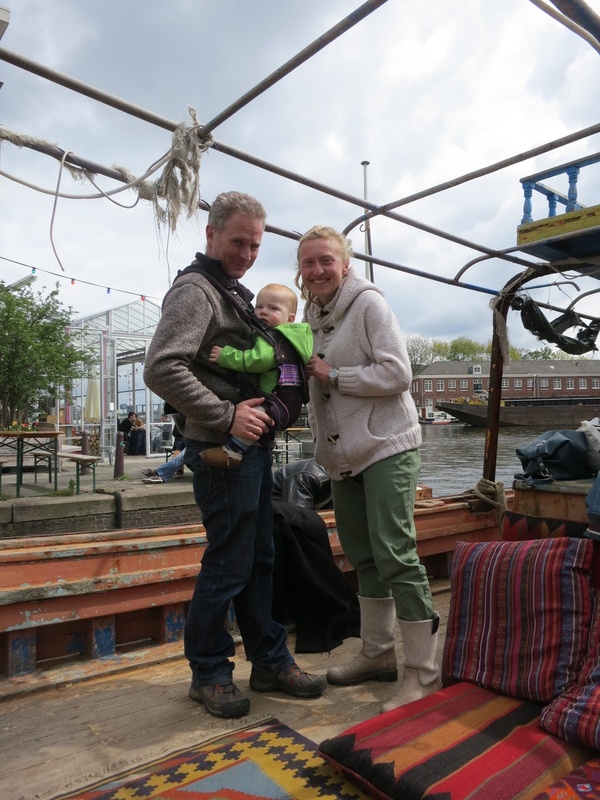 The maximum number of people allowed on a boat of this size in The Netherlands is 14 though (including the crew)! 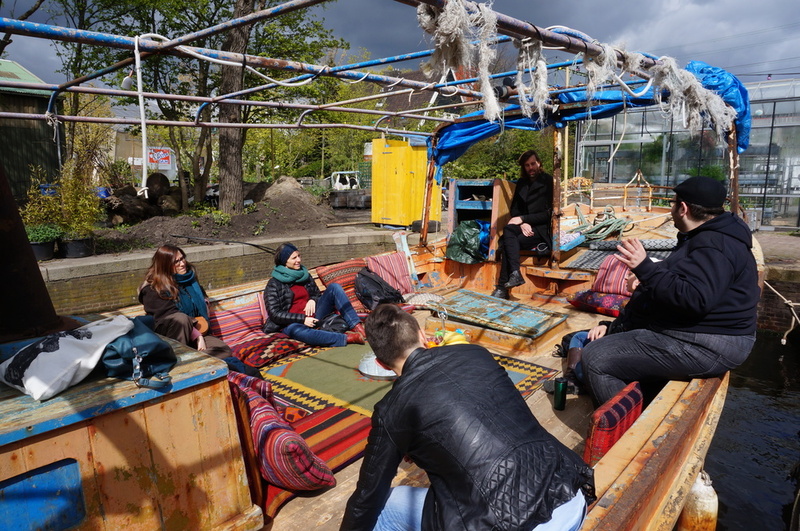 This is a unique experience for everybody on board, Migrationlab Team included, as our Living Room takes place for the first time on water, on board of a refugee boat! 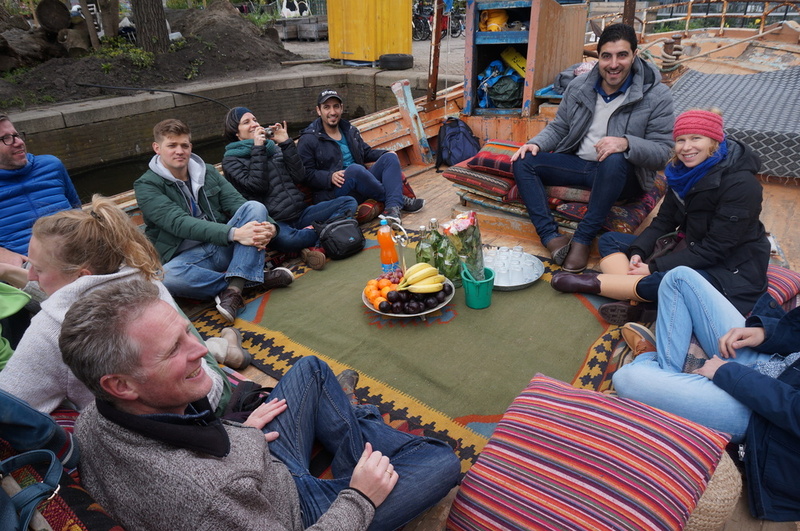 Discover here how our guests experienced this meaningful encounter. 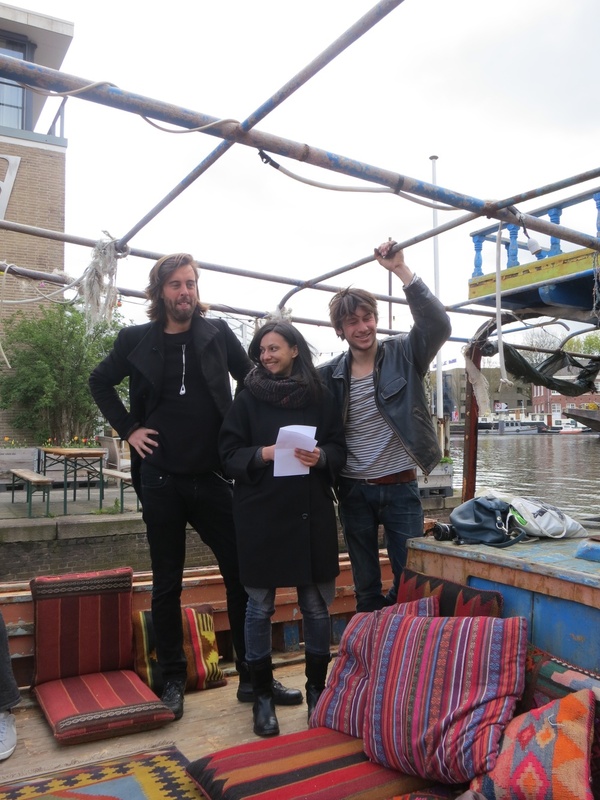 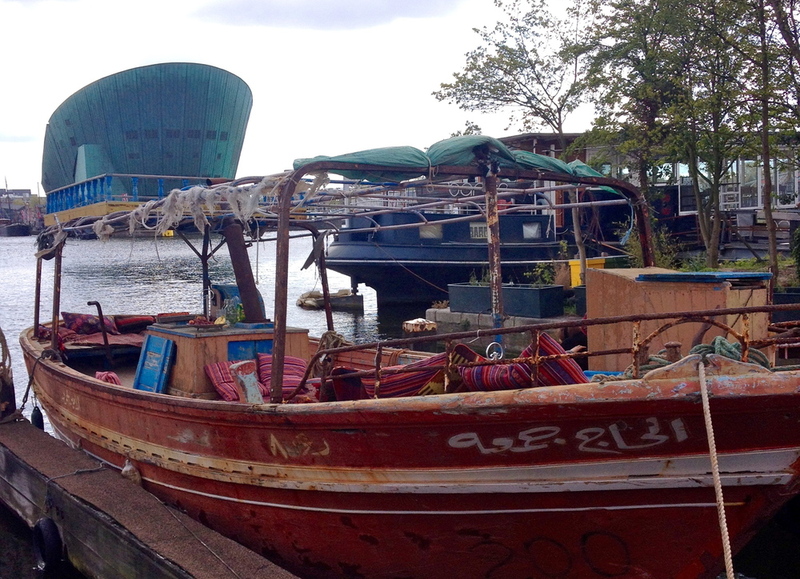 The Migrationlab Living Room Boat Rides continue on Saturday, May 7.